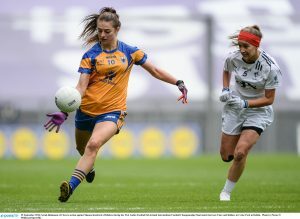 THE Clare ladies footballers suffered a heartbreaking one point All-Ireland final defeat in Croke Park on Sunday afternoon. Their attempts to add a fourth title to those won in 1991, 1996 and 2009 fell just short. They will reflect on the fact that they kicked 13 wides and had a second half Gráinne Nolan penalty saved as moments which could have swung the result their way. Clare were 1-7 to 0-3 down going into the last ten minutes of the first half. 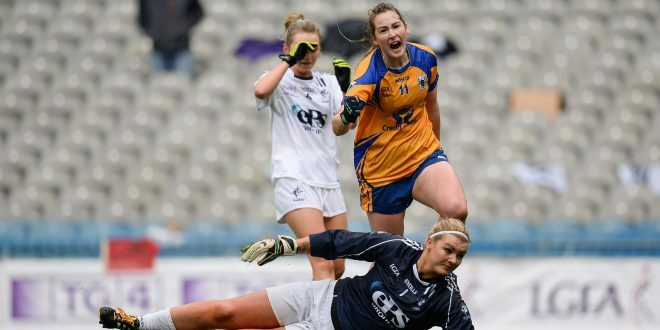 However an Ailish Considine goal helped them to draw level with Kildare come the interval. They were awarded a penalty two minutes into the new half when Gráinne Nolan was fouled but her shot was saved by player of the match, Mary Hulgraine. Kildare were always a point or two ahead and Clare never managed to take the lead as the game entered the closing minutes. Their high wides tally definitely cost them while Kildare’s bench options were also significantly deeper than Clare’s. Speaking afterwards Clare manager Neil Moynihan felt that his side got the result they deserved. “I told them the harsh reality. We didn’t deserve it. We didn’t play to the best of our ability. But our day will come if we want to bounce back. On top of that, I praised them and told them how proud I was of sticking with me. I’m not the easiest manager to get along with and in all fairness the 21 girls have been faithful all the way through. I’ve nothing but the height of respect for them,” Moynihan said. He is not sure if he will remain in the position for a second year. “It’s far too early to talk about it to be honest. When they look at me they look at a block wall as if there’s no emotion in me. But deep down I wanted to win with them. They’re a special group of girls,” Moynihan reflected. The game was tied at 1-11 each, eight minutes from time when Gráinne Nolan equalised from a free won by herself. However Kildare closed out the game more effectively than Clare and points from Aisling Holton and substitute Molly Price sealed the win for the girls in white. 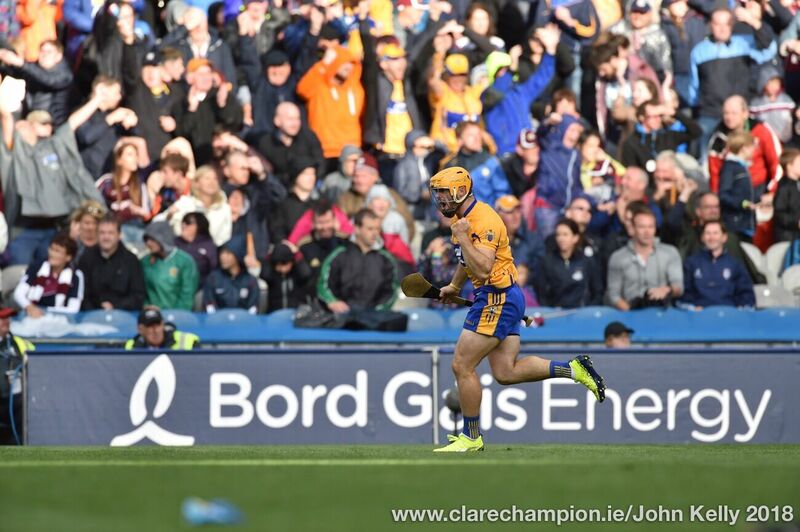 Clare tried their best but lacked composure on the finishing front and were left devastated once the final hooter sounded in Croke Park. 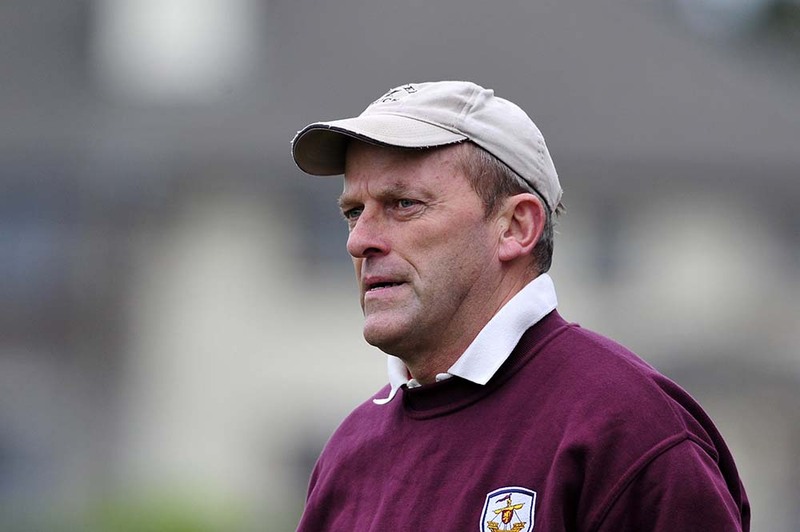 A more comprehensive report and post match interviews will appear in Thursday’s Clare Champion. Clare: Emma O’Driscoll (Banner); Kayleigh McCormack (Burren Gaels), Laurie Ryan (Banner – captain), Shauna Harvey (West Clare Gaels); Róisín Considine (Liscannor), Ellie O’Gorman (Kilmihil), Gráinne Harvey (West Clare Gaels); Louise Henchy (Banner), Becky Mahon (Kilmihil); Sarah Bohannon (Shannon Gaels), Ailish Considine (Kilmihil), Niamh Keane (Banner); Ciara Hickey (Kilmurry Ibrickane), Niamh O’Dea (Banner) and Gráinne Nolan (Banner). Subs: Caoimhe Harvey (West Clare Gaels) for Shauna Harvey (half-time) and Aoife Keane (Banner) for Ciara Hickey (43). Scorers: Niamh O’Dea (0-5, 2f), Ailish Considine (1-1), Gráinne Nolan (0-4, 3f), Ciara Hickey and Sarah Bohannon (0-1 each). Kildare: Mary Hulgraine; Trina Duggan, Michaela Nolan, Rachel Cribbin; Shauna Kendrick, Aishling Savage, Paula Keatley; Erica Byrne, Aisling Holton (captain); Róisín Byrne, Maria Moolick, Eadaoin Connolly; Mikaela McKenna, Noelle Earley and Ellen Dolwing. Subs: Rachel Reidy for Paula Keatley (half-time), Emer Fogarty for Róisín Byrne (48), Molly Price for Mikaela McKenna (42), Rachael Corrigan for Aishling Savage (55) and Gráinne Lyons for Eadaoin Connolly (58). Scorers: Noelle Earley (1-1), Róisín Byrne (0-3f), Ellen Dowling (0-3, 2f), Maria Moolick and Aisling Holton (0-2 each), Eadaoin Connolly and Molly Price (f) (0-1 each).